​From Wikipedia, the free encyclopedia. 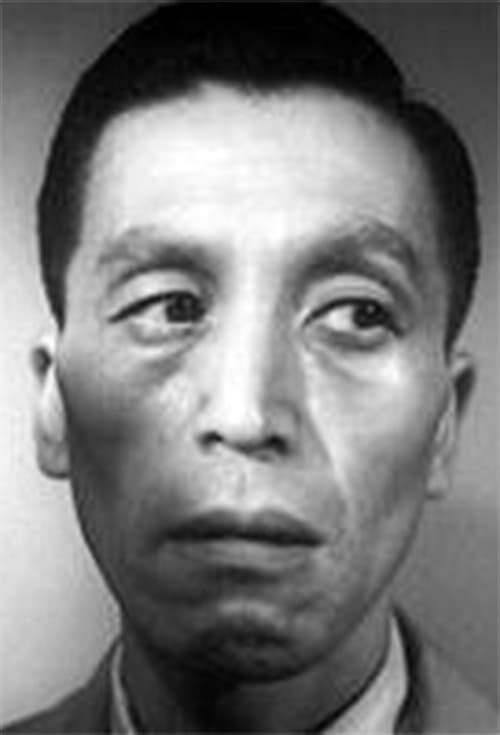 Seiji Miyaguchi (November 15, 1913–April 12, 1985) was a Japanese actor who appeared in such films as Akira Kurosawa's Seven Samurai (as Kyuzo, the master swordsman) despite the actor's confession to have never handled a sword before the role, Ikiru as a yakuza boss from "restaurant row," and Masaki Kobayashi's Kwaidan. He died of lung cancer. Description above from the Wikipedia article Seiji Miyaguchi, licensed under CC-BY-SA, full list of contributors on Wikipedia.